 Smarter Travel 2016 will feature new technology, entrepreneurs and local and central government departments. It is supported by the UK Department for Transport and will be hosted by Milton Keynes Council, home to Transport Systems Catapult (TSC) and the UK’s major driver-less car pilot project. Smarter Travel 2016 will focus on the developing synergies between Smarter Travel and the rapidly evolving Intelligent Mobility sector. Topics include: sustainable transport, ITS, automotive technologies, the future sustainable role of the car in towns and cities, integrated transport including cycling, walking, car sharing, parking, data analytics, smart infrastructure, smart payment, behaviour change initiatives and travel information provision. We are asking for organisations and practitioners with an interest in being involved to get in touch with us to propose content for the Expo.